Another special edition series of Highland Park bottlings. This time it’s not Gods but the elements themselves. 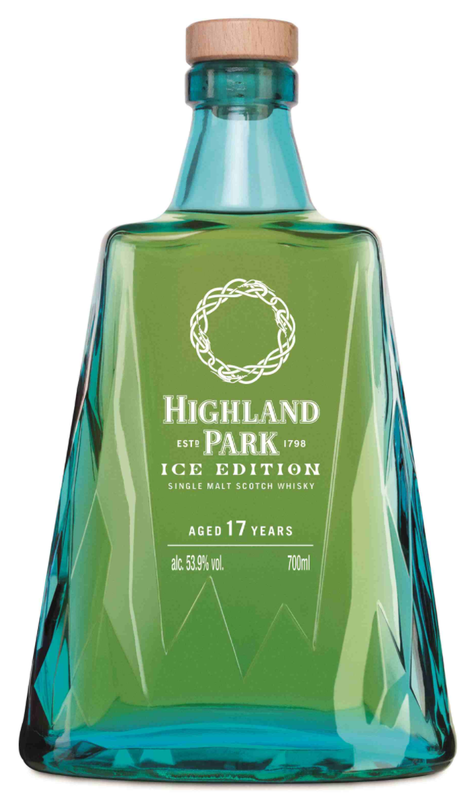 The first in the series, “Ice”, is rumoured to be similar to the Freya bottling of the Valhalla Series – a 1st fill Bourbon Highland Park with a light, sweet, gentle character. Nose: Fresh green apple flavoured candyfloss. Sour chewy sweets. White peach. Damp, sweet grass. Palate: Sweet, luscious and honeyed with fresh green fruit – white grapes, green apples, gooseberries. A rising wave of white pepper numbs the tongue through the mid palate. Finish: Oaky, nutty and sweet with vanilla. The nose is delicate, balanced and very alluring but the palate lets it down. Even with a fair bit of water that rising pepper burn dominates the palate. 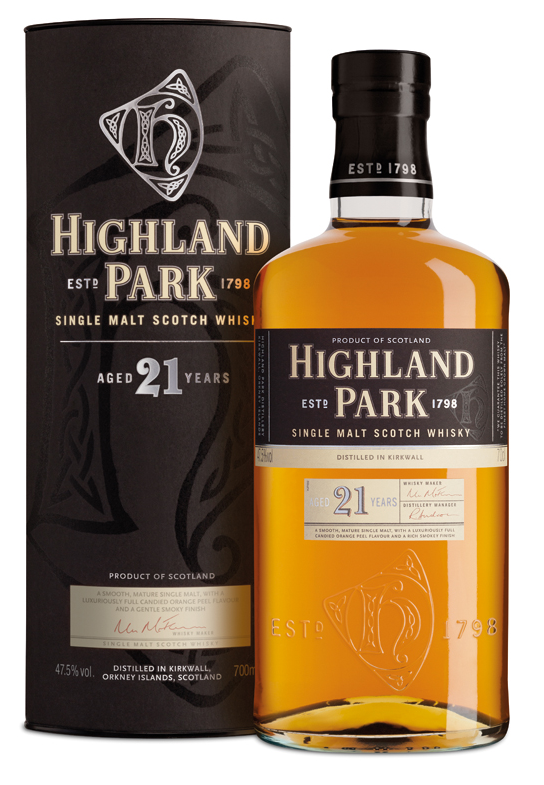 It doesn’t feel peaty, but rather spirity, and very atypical of what I’ve come to expect from Highland Park, especially at this age and price bracket. Sadly forgettable. Definitely not worth the £180+ price tag. Another Tweet Tasting is upon us, and this time it’s the inaugural tasting pack from The Dram Team. 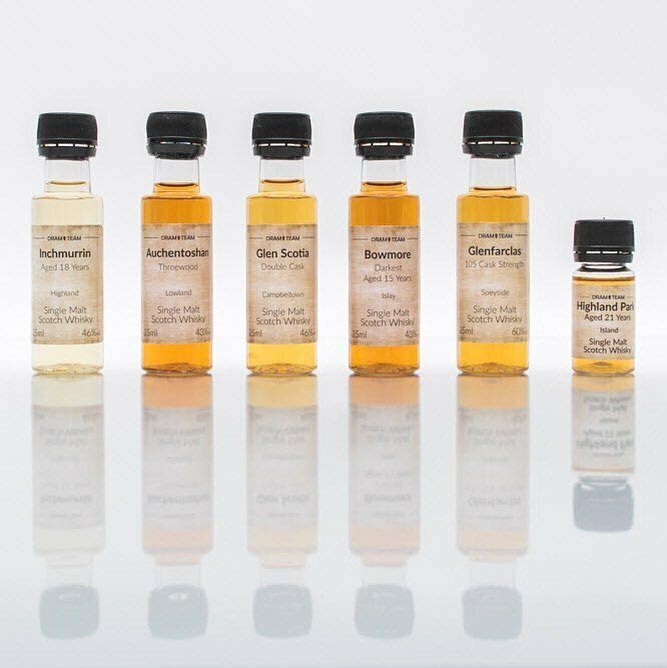 Each tasting pack produced will contain six drams sent by post and you can buy them one-off or subscribe to one per month. The first pack is a tasting tour of the six whisky regions of Scotland. Nose: Toffee, heather honey and cereal with green bananas and Ester-rich pear drops. Rum-soaked raisins and a malty beeriness. There’s a lot of funky notes incongruous with the style: pickled onions, soy sauce, Manzanilla, sulphur, and fermenting fruit. Palate: Sour cider apples and green peppercorns. Beery malt and hops. Sourdough bread and grappa. Very young and new-make-ish for an 18 year old. Nose: Oloroso sherry notes, nutty and sweet. Hot cross buns. Cough mixture and cola cubes. Palate: Looks viscous in the glass but it’s lighter on the tongue. Gentle barley sugar sweets, old fashioned cough mixture, and a rising pepper spice. Dusty sherry. Finish: Oaky vanilla and rum raisin ice cream. This isn’t bad, though it is somewhat over engineered. 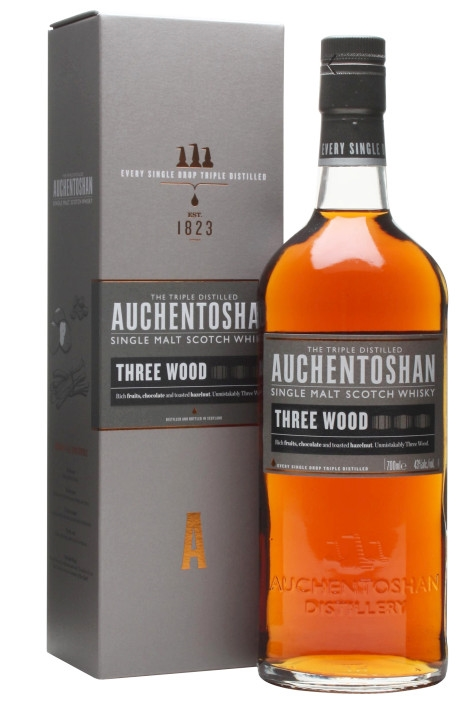 I prefer Auchentoshan as it comes out of the cask, without watering down, chill filtering, or caramel. This just tastes like whisky-flavoured whisky. Nose: Soft cotton, like sheets out of the dryer. Freshly sliced banana. Dark sugar and cracked black pepper. Palate: Thick and resinous. Bourbon barrel spice with vanilla, cinder toffee, and caramel sauce. Sweet and tasty. Amazing nose! Really impressed all round, for an affordable NAS this is eminently quaffable. I’m definitely getting a bottle of this on pay day! Nose: Leathery and coastal, like a wax jacket on a clifftop walk. Dark chocolate with prunes and dates. A little marzipan with tangy marmalade. 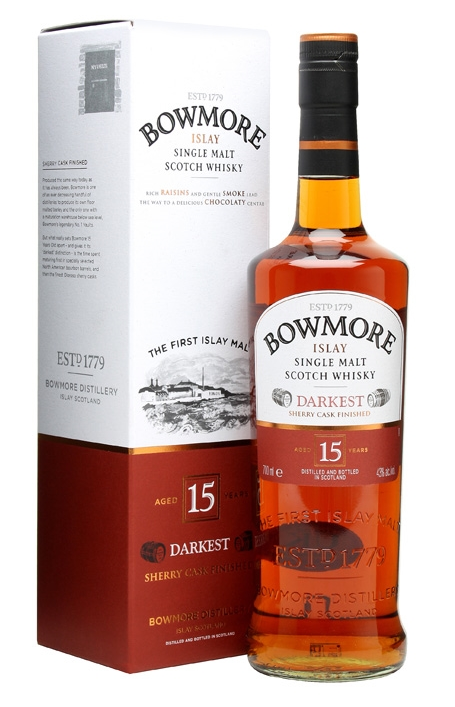 Palate: Sumptuous sherry with juicy raisins and figs giving way to that signature Bowmore floral peat. Finish: Dry oak and flower petals. A classic! One of the better sherried peaty whiskies on the market. If you like this, I also recommend a bottle of its cask strength cousin, Laimrig. Nose: Fierce! That ABV packs a punch. A drop of water reveals ripe apple flesh, and soft toffee. Really dark bitter cocoa and burnt treacle with a touch of rubber plimsol. Palate: Café mocha with dark berries and orange peel. Creamy and spicy, like nutmeg in rice pudding. Great value for the ABV. This is in the same league as A’Bunadh, a sherry bomb fresh from the barrel. Both need water in my opnion, so they’re almost like a whisky cordial. The ‘farclas is a more subtle and complex beast though, some great dark low notes in it. Nose: Calm and gentle, soft and delicate. Chamois leather with a hint of clifftop sea breeze petrichor. Fresh blossoms. There’s an ice cream van in the distance. Palate: Divinely balanced. Smoky grilled pineapple with black pepper. Vanilla cream and condensed milk with a handful of baking spices and waxy fruit skin. Finish: Peat smoke reveals itself with gentle wafts that stay with you long after your last sip. Oh, wow. I love old Highland Park and this does not disappoint. Classy, balanced, delicious. Absolute heaven. Ah, I love a good bothy! For the uninitiated, a bothy is basically a house/cabin out in the countryside (usually Scotland, but there’s some in the far North of England too) where walkers are free to set up bed and shelter the night safe from the elements. They’re usually way off the beaten track and have no plumbing or amenities, except for a good fireplace and a latching door. The bothy code is to leave the bothy in a clean, tidy state along with some firewood and maybe a little food for the next people who stay. It’s a lovely system, and I’ve had some excellent nights in bothies, usually with friends and whisky around an open wood fire. Nose: Hay, marshmallows, rubber pencil tips, PVA glue, fizzy refresher sweets and board marker pens. Palate: Hard fruit candy, think “Jolly Ranchers”. Pineapple cubes, menthol gum, cinnamon spice, egg custard tarts, strüdel and glacé cherries. Finish: Oaky and long with a little vanilla pod and caramel. Mmmm. Looks like someone brought some pick ‘n’ mix to the bothy! It’s quite youthful and very sweet and estery. I like this a lot – very much in keeping with the distillery’s core fruity sweet-shop character. I do like an interesting Highland Park! The first time I tried his delicious Orcadian beverage was way back in the sands of time as a student. Since then, sadly, I’ve found that it’s easy to get the 12 year old anywhere but pretty much everything else in their range is hard to find or just too damn expensive. But its scarcity and price do indicate one thing – its popularity. And with good reason. Highland Park to me always tastes like an older style of whisky – more subtle, mineral, savoury qualities on the palate without being a vanilla candle at one end of the scale, or a peat monster at the other. And they peat their own barley at the distillery, which I find always makes for a more interesting profile than barley smoked at an industrial maltings. This particular single ex-bourbon cask held the spirit for 24 years. A good age for any whisky, I’m expecting some class here. Nose: Grilled pineapple, grapefruit syrup, fragrant resin, nutmeg ice cream, honeydew melon. Beyond the fruit, a waft of sea salt flakes and dry wood smoke. Palate: Pear skin, tart raspberry, grapefruit, oaky barrel spice, cinnamon, and savoury peat amidst a thick, soft mouthfeel and a gentle maltiness. Finish: Salty oak with cashews and a touch of smoked cheese. This is absolutely glorious. Coastal peat with a ton of fruit in perfect balance. Soft mouthfeel and very smooth at full cask strength. With water it opens up with even more fruit and smoke coming through. Without water it’s still masterful on the palate, belying the considerable 57.5% ABV of the spirit. 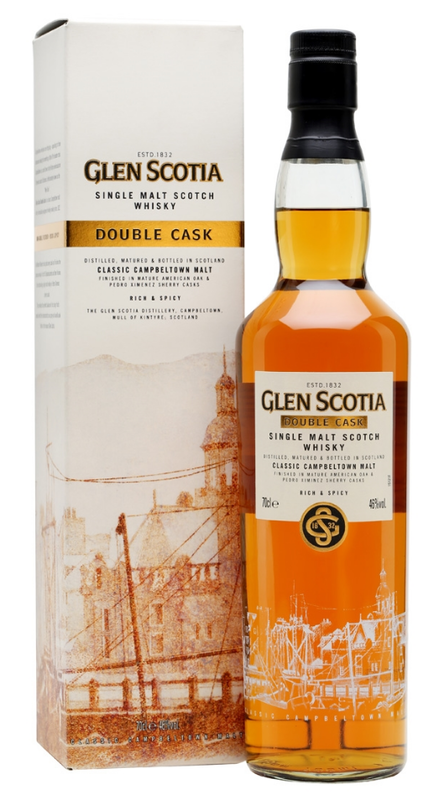 Forgive the cliché but it’s a “fruity dessert at a beach barbecue” kind of dram. Mmmmm, absolutely stellar. Still available over at Master of Malt for £209.95. A little more than I’d like to pay for the vintage, but it is exceptionally good and a damn-sight cheaper than the official bottling of 25-year-old, plus it’s cask strength. 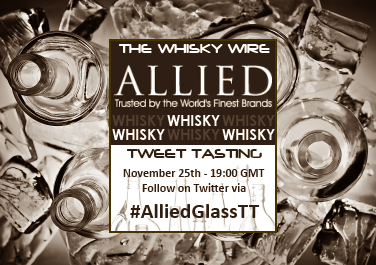 Another Tweet Tasting from The Whisky Wire! This time it’s put together with a selection of drams from Allied Glass and it’s really looking like an eclectic mix of whiskies. We’ve got a mix of young, middle-aged, peated and unpeated with some old favourites and some new kids on the block. First up from R&B Distillers is the “While We Wait” expression, released in anticipation of the distillery on the Isle of Raasay in the Hebrides. This expression is a lightly peated Highland malt from an undisclosed distillery finished in Tuscan red wine casks. Nose: Waxy paper, redcurrants, cracked black pepper in butter, peach and apricot skin, roses. Palate: Peaches and pineapples, orange peel and ripe pear with fizzy peat – a lot like the bubble burn you get with sparkling wine. There’s a smoked rosé thing going on for sure. You can’t tell from the picture but this is actually a pink whisky! The flavour profile fits with rosé with fresh red and tropical fruit notes. It tastes young but it’s not a bad dram at all – reminiscent of sitting on a sun terrace with a glass of wine and a cigarette. You can pick this up for £55.34 on Master of Malt. 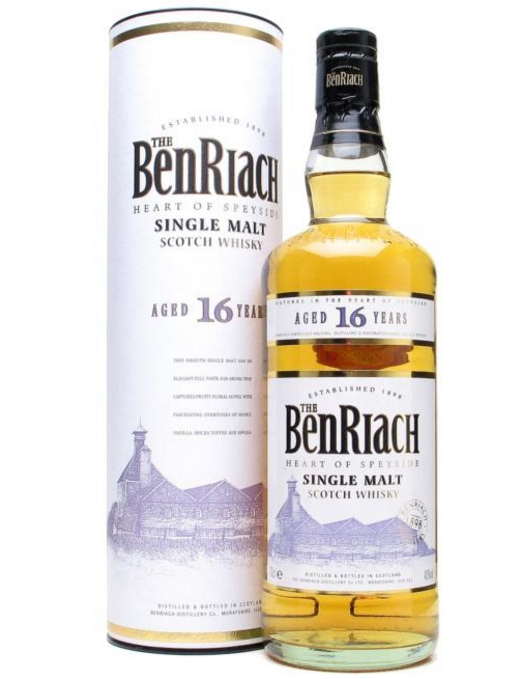 Here’s one of Benriach’s core lineup – the 16 year old. I’ve had a fair bit of Benriach in my time but this is the first time I’ve tried the sixteen year old. Nose: Very clean. Green apples and felt marker pens. Lots of flowers and nectar with honey and macaroons. A hint of Malibu rum, and undoubtedly the smell of honeysuckle blossom. Wow. Palate: Strawberries with gingerbread ice cream and strüdel. Very well balanced between sweetness and spice. Finish: A whisp of salty, tangy peat and then creamy oak. Mmm, sublime! The nose is light and floral and the palate is perfectly balance between sweet fruit and barrel spices. This is a solid whisky and by far the standout dram of the tasting for me. I will almost certainly get a bottle on the shelf this Christmas. Benriach 16 is on Whisky Exchange for £41.95. In my opinion, an absolute bargain. 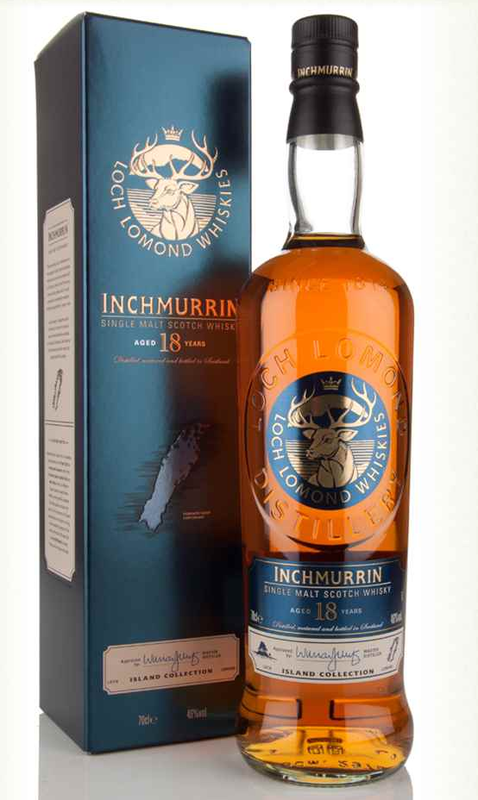 Here’s the standard release from the Loch Lomond distillery. Loch Lomond Group are well known as the owners of the remaining stock of Littlemill, the infamous (and sadly closed) lowlands distillery. I don’t often see bottlings of Loch Lomond, but they tend to be quite young and affordably priced as a result. Nose: Salty bread dough on the nose. Olives, too. Are we making focaccia bread?? Grassy and honeyed. Vanilla cream, salt and pepper. Palate: Very sugary and slightly chalky, like love hearts that’ve been ground into a paste and poured onto vanilla ice cream. Bit of new-make/Grappa going on in there. Reminds me of a crystallised grape juice confectionary we have in Cyprus. Young and punchy. Not bad for the price, but I fear it’s bottom of the league in this particular lineup. I do like the nose on it, though. The Loch Lomond Original is available on Master of Malt for a very reasonable £26.14. Here’s another young and affordable dram, the Tomatin Legacy. In homage to the traditions of the distillery and its role in the Highlands community, this release has picked up a fair few awards and got a nod from Jim Murray this year with 94.5/100. Whether you’re a fan of “the ewok from Surrey” or not, it’s definitely proving popular amid a trend of sweeter virgin oak releases we’ve seen over recent years. Nose: Very sweet! Barley sugar sweets and freshly sanded wood. Shoe polish and brushed suede. Pear cider and cinnamon. Green tea. Palate: You can really taste the virgin cask in this! Vanilla oak with pear drops and spicy cloves. It’s not complex, but if you like the sweet vanilla flavour of oak (“ice cream in a glass”) then you’ll definitely enjoy this one. I’d certainly recommend it to people who are starting to explore Scotch as it’s very accessible, a bit unusual compared with supermarket whisky, and certainly well-priced. You can pick up a bottle for a very affordable £25.84 on Master of Malt. Mainland Britain’s most Northerly distillery, you see their twelve year old in most of the big UK supermarkets and often at a fantastic discount (I tend to see it around £20 per bottle). Nose: It’s like eating honey by the sea washed down with strong malty beer. A complete classic. Palate: Sweet and rich with sea salt and toffee. More beer barley, some boiled sweets and sweet oak. Milky coffee and a touch of citrus. Some baking spices towards the end. Finish: Smooth and lip smacking. Probably my favourite ever Highland distillery, this one’s an old friend for me and one of the first drams I had that really turned me on to Scotch whisky in my early twenties. Definitely a landmark dram and one I’d recommend to anybody. If you’ve never tried it, I suggest you put that right! You can pick it up on Amazon with free delivery for £24 – can’t say fairer than that! Last year as Winter began to crank up, a strange presence appeared online. Twitter grew dark with strange and cryptic messages. The [REDACTED] was evident and soon [REDACTED] became clear. 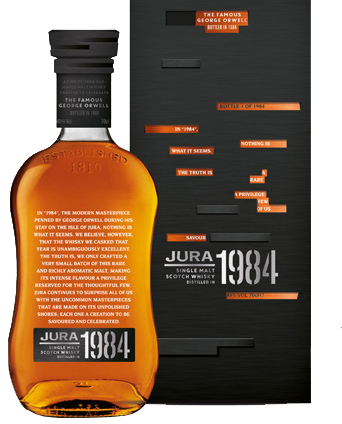 Jura launched an extremely limited edition thirty year old expression, matured in some fantastically decadent sherry casks. This expression was in celebration of George Orwell’s masterpiece, “1984”, the dystopian novel in which Big Brother is always watching. Nose: Herbal, spicy and syrupy. Cola cubes, floral dessert wine, banana loaf, juicy sultanas and dusty oak. Palate: Deep, dark caramelised sugars – very reminiscent of spiced rum. Thick and luscious with more fruit and spice – cinnamon, raisins, nutmeg, dark cherry, figs and ginger. Finish: Long, sweet, and spicy with drying oak. Not your typical sherry bomb – there’s clearly a lot of cask influence but the sherry hasn’t imparted chocolatey/nutty notes; it’s much more a wine-laden affair with floral and herby high notes, complemented by the oak spice of thirty years in the barrel. Rich, comforting, satisfying and different enough to be interesting without being weird or unbalanced. Big brother approves – nice work, Jura. 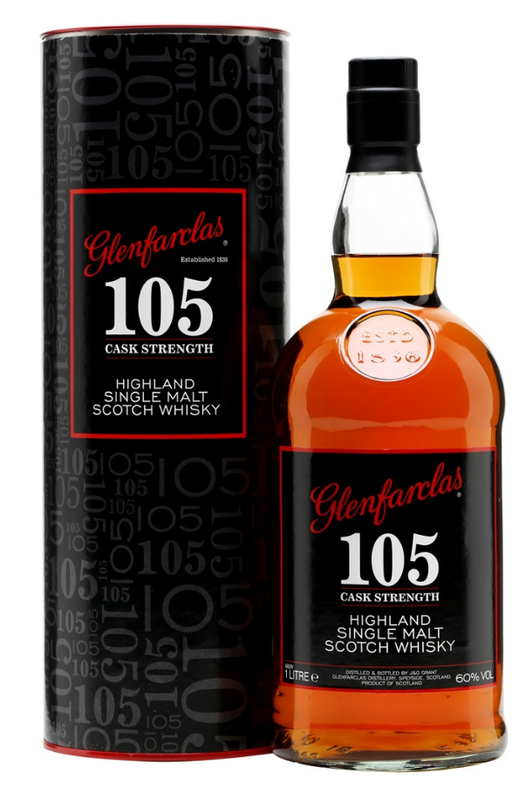 This bottling retails for around £650 on WhiskyExchange. Thanks very much to Jura for the sample! * In spite of a brush with death in the Corryvreckan whirlpool to the North of the island, Orwell completed his work and published it in 1949. Here’s the final dram in the lineup for the Third Arran Tweet Tasting April 2015 – the eagerly awaited White Stag bottling. Nose: Ooh. I smell Oriental cooking here. Soy sauce, lemongrass, and fragrant five-spice notes coming through. Cherries in chocolate sauce with melted butter on top. A good stout. Blackcurrant and mint leaves. Freshly shelled peas. Palate: Luscious and musky. Baked apple, barbecued bananas, cigar tobacco. Chocolate coconut brownies and sweet cider. Finish: Drying and chalky with more sweet cigar tobacco. This is divine. A great balance between savoury and sweet. That sherry hogshead approach is working wonders again. I bet this sells out in minutes when it’s released! So there ends another brilliant tasting from Arran and Steve Rush. What a treat – thanks guys!